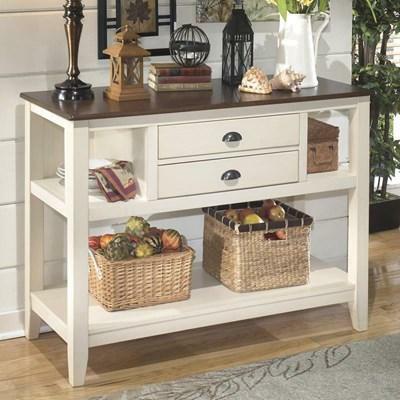 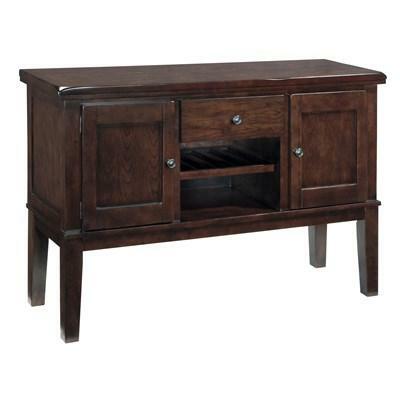 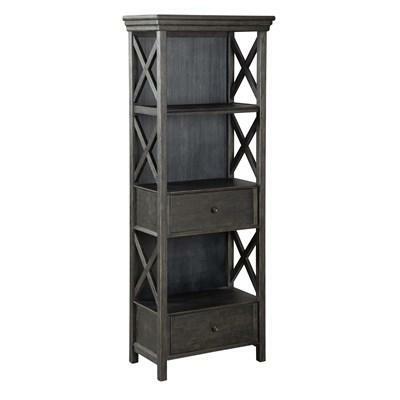 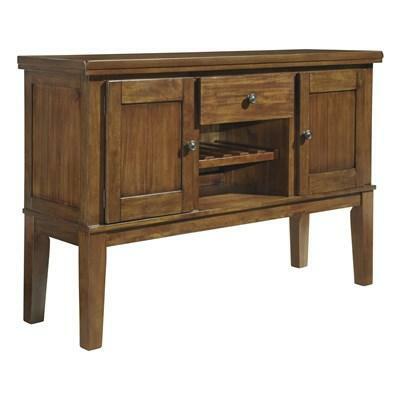 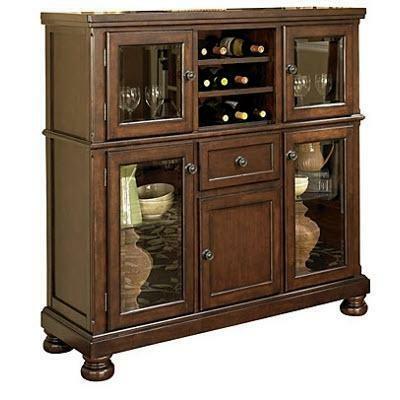 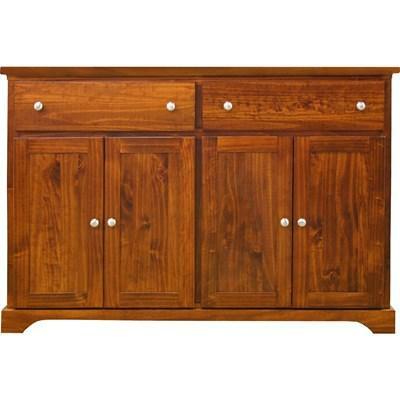 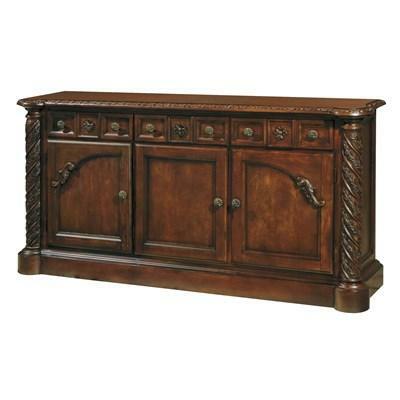 Add this Mako Wood Furniture Buffet to your dining room decor for a better storage solution. 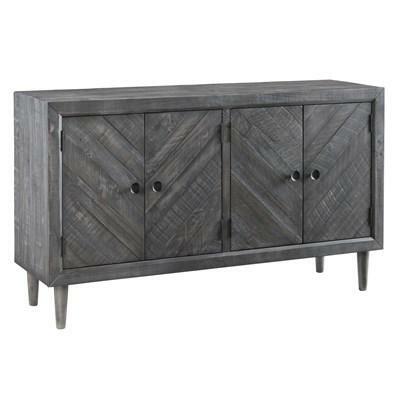 It features two drawers, two doors, metal knobs and a beautiful pine finish. 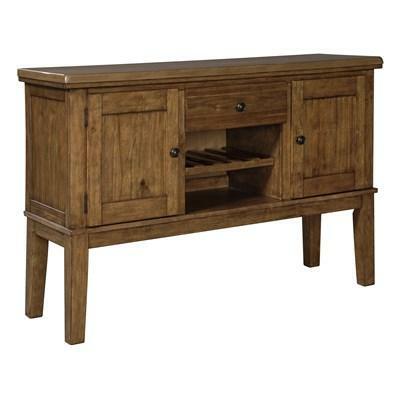 Add this Mako Wood Furniture Buffet to your dining room decor for a better storage solution. 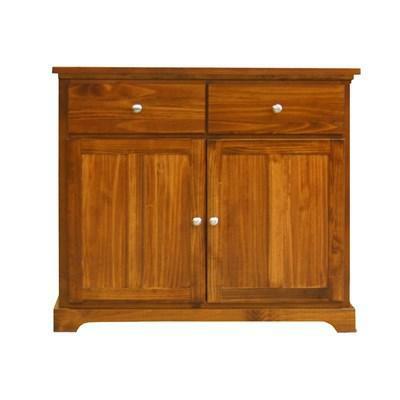 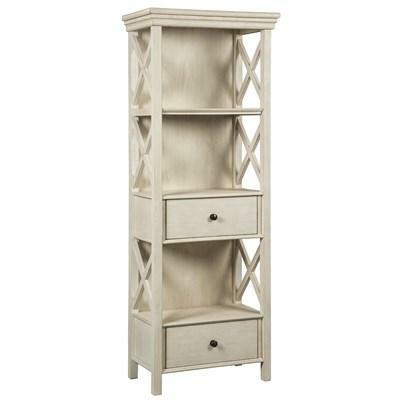 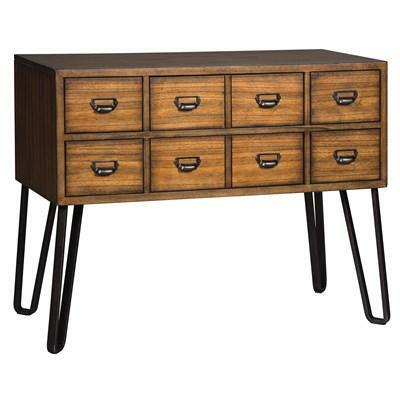 It features two wide drawers, four doors, metal knobs and a beautiful pine finish.